Where can you find the nation’s best men’s ministry speakers, and bring them right to your church? 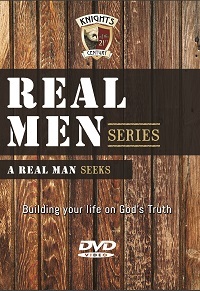 They’re all right here in the Real Men series! Each multi-lesson DVD volume brings together a group of dynamic speakers, including Robert Amaya (Mom’s Night Out/Courageous), Jeff Kemp (VP Family Life), T.C. 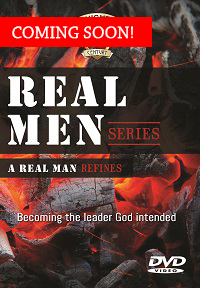 Stallings (Courageous/War Room), Gene Getz (author) and more, who share their knowledge, gifts and experiences in an effort to lead males toward becoming real men of God. 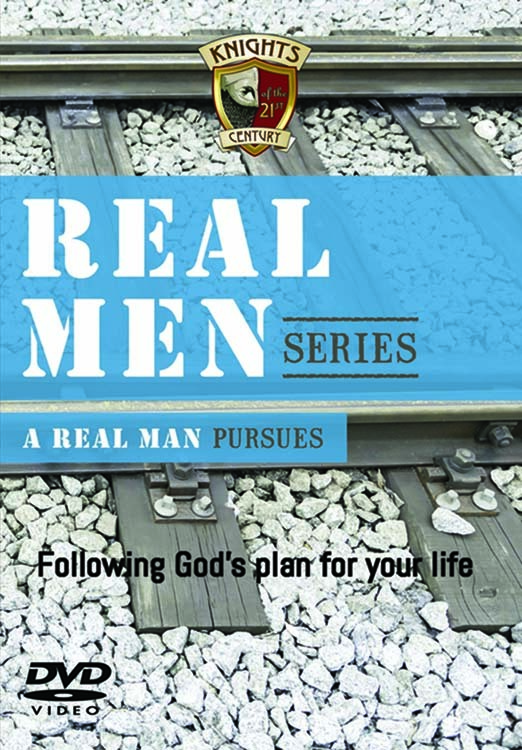 Invite a group of men and pursue manhood together. Join our team to seek—and find—God’s will for your lives. 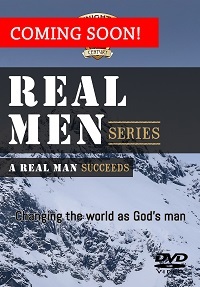 Each Real Men lesson is approximately 35 to 40 minutes long, followed by a 10- to 15-minute interview with the speaker. These interviews allow the audience to learn more about the presenter and his ministry, books, website or contact information. The interview segments can be skipped over if groups are not interested in watching them or are short on time.